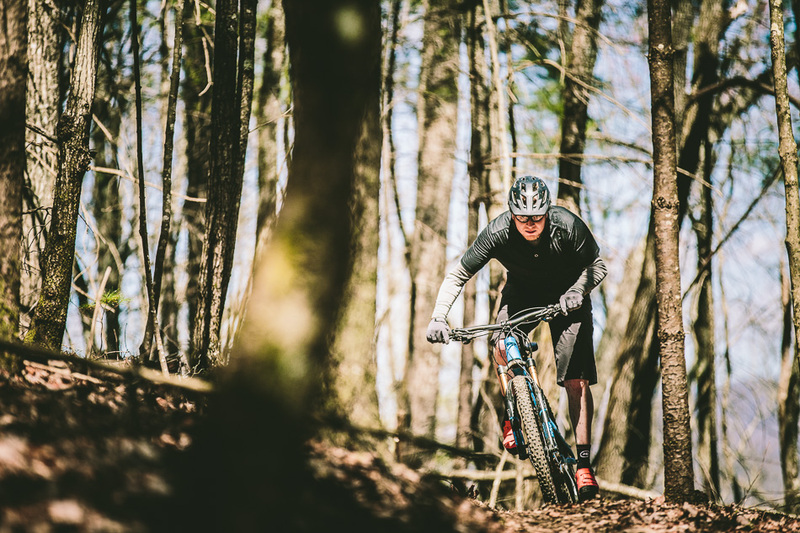 A couple weeks back, Maxxis brought us out to the mountains of Georgia for its Appalachian Summit. Held about 90 miles north of the company’s Atlanta headquarters, the event gave us the opportunity to ride the products of a big push Maxxis has made in tire development, and the springtime conditions on the trails surrounding the Mulberry Gap Mountain Bike Get-A-Way were ideal for trying new rubber. 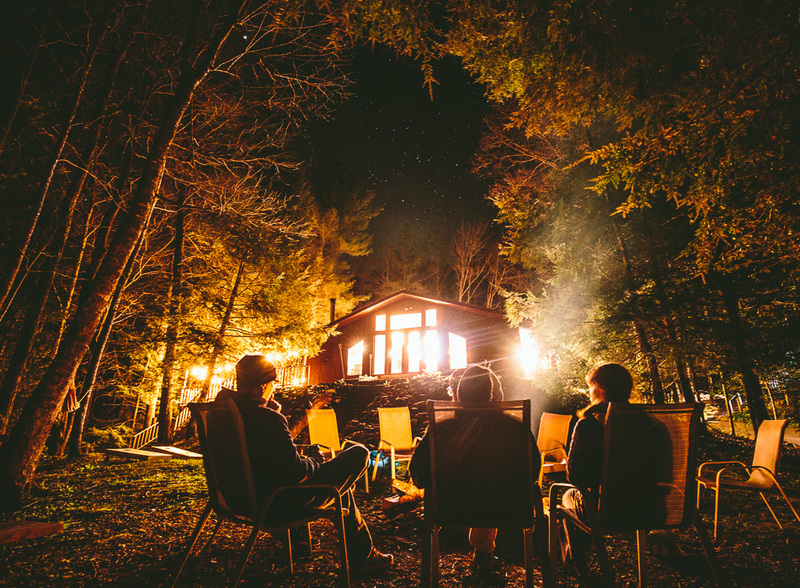 Since Mulberry Gap is off the grid, the group put away all cell phones and relied on man’s first source of entertainment: the camp fire. 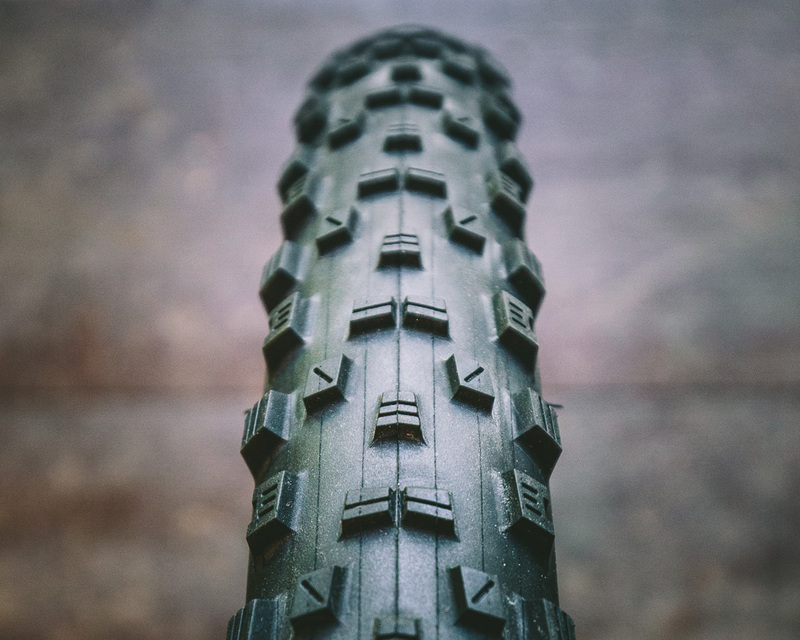 Rather than trying to ride every new mountain bike tire that Maxxis was showing during our short 2-day trip, I opted to get to know a single tire. I figured the Forekaster 29×2.35 would be the perfect match for the mostly hardpacked and flowing sections of the 335-mile Pinhoti trail we rode near camp–I also guessed it’d be a great tire for the Pivot Mach 429 Trail I was demoing. I was right. Between the Forekaster and the trail conditions, traction was all-time. Maxxis classifies the Forekaster as an ‘aggressive XC’ tire, which seems about right: it rolls fast, and accelerates incredibly well at 735 grams for the 120tpi, EXO-casing version. But it felt a lot better underfoot than I would’ve expected for such a lightweight tire. I’m used to running 900-gram “enduro” tires, so I imagined the Forekasters would feel skittish in comparison. But they hooked up extremely well, and didn’t squirm too much during hard cornering. I’m about 190 pounds, and settled on 23.5 pounds of pressure in the front and 26 in the rear, which gave me an ideal level of comfort, traction, and tire roll in the corners. The knob spacing of the Forekaster’s tread pattern made it ideal for the intermediate dirt and loose-over-hardpack conditions we experienced in Georgia. The side knobs provided excellent grip, with a predictable break away. With a widely-spaced tread pattern and relatively low-profile knobs, the Forekaster is at home on loose to hard trail, and clears mud easily. Every single knob on the Forkaster has at least one sipe, which, in conjunction with whatever magic dual compound rubber Maxxis cooked up, creates a lot more traction than you’d expect. 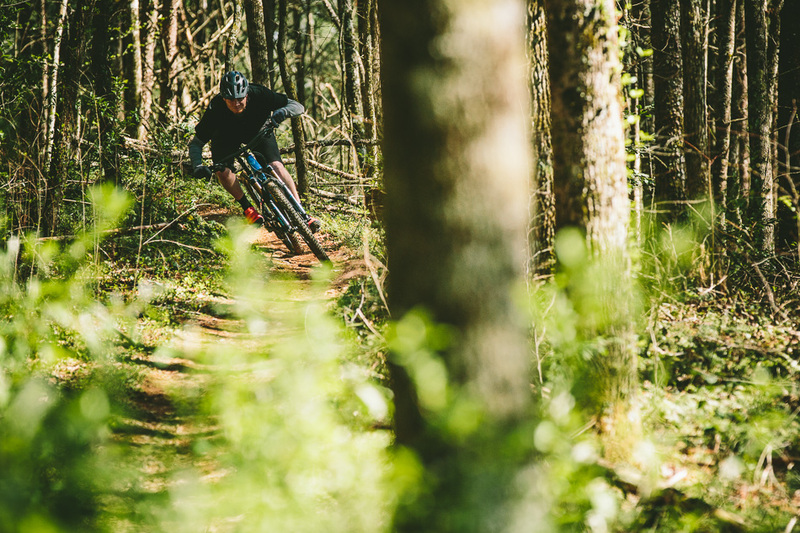 And when you do find the breaking point, it’s completely predictable, allowing for possibly the funnest move in mountain biking: the controlled drift. The lightweight Forekasters accelerate so well, they had me sprinting out of the saddle at every opportunity. The 29×2.35 EXO Forekaster I was riding goes for $65, and is available now. Maxxis will also offer a 27.5-inch version in 2.35 and 2.0-inch widths, as well as a 2.0 width of the 29er version once fall rolls around. Durability and flat resistance is always a concern with a tire as light as the Forekaster, so we’ll have a full review once we’ve put in enough miles to report on how the Forekaster holds up. Here’s a look at what else Maxxis was showing at the Appalachian Summit. Look out for reviews throughout the season. PLUSTED: Having fun on big, round, thick-and-juicy tires is ok. Just ask Sir-Mix-A-Lot.